If you experience changes in sensation or motor function after a car crash, you might have a thoracic spinal injury. The lifetime costs of a spinal cord injury can be extensive, but you might have options to recover compensation for these expenses. If you suffered thoracic spinal injuries from an auto accident that was someone else’s fault, you might be able to recover damages for your medical bills and other losses. The auto accident team at Max Meyers Law will help you fight for a fair settlement for your spinal injury. To get your free consultation, call us today at 425-399-7000. The thoracic region of your spine is primarily between your shoulder blades in your back. It is the area between the base of your neck and the lumbar level of your spine, which begins roughly at your waist. A severe blow to the back or chest can fracture or crush bones in your vertebrae, causing a thoracic spinal injury. If a foreign object pierces your back in the crash, that can damage the spine. Sudden violent movements of your body—such as being thrown about in the collision or ejected from the vehicle—can also injure this area of your body. A complete spinal cord injury is one in which you lose all sensation and motor function below the point of your injury. If you have an incomplete spinal cord injury, you have some sensation or motor function below the level of the injury, but the degree of function you retain can vary. ●Numbness, tingling, or lack of feeling in your hands, feet, fingers, or toes. 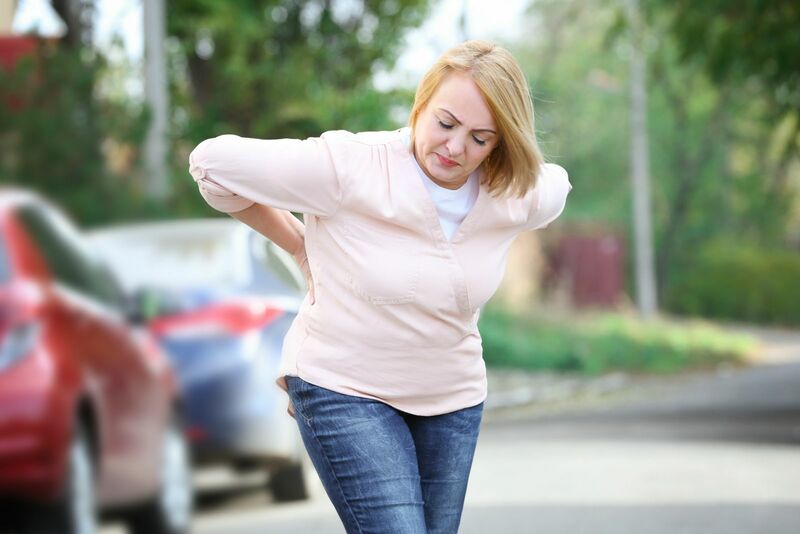 You should always see your doctor after a car accident if you suspect any injuries occurred, especially those to your back or spine. An injured spinal cord is extremely fragile. Medical professionals must immobilize it at once to preserve any remaining neurological function and prevent further injuries. After the initial crisis management, you will stay in the hospital or spinal injury center until you are ready for transfer to a rehabilitation center. You will learn how to adapt to your life and achieve as much independence as possible. The focus at this stage is to avoid complications and maintain strength and overall wellness. Since spinal cord injuries are not reversible, the prognosis can be grim. If you do recover functions, most of the improvement will happen during the first six months after the car accident. On occasion, people experience minor improvements up to a year or two after the crash. With help from an auto accident attorney, you might be able to recover compensation for these losses and the other expenses you will face because of the car crash. ●Long-term consequences, like depression, loss of enjoyment of life, loss of independence, disability, and your spouse’s loss of consortium. At Max Meyers Law, we can evaluate whether you are eligible for compensation for your thoracic spinal injury during a free consultation. We help people in Washington State who suffered injuries in traffic accidents. Call us at 425-399-7000, and we will line up a free consultation for you.